I have been writing a lot of copy lately and during this effort, I have been reminded of several simple copywriting tips and tricks I should be using. On this episode of 3 in 3, I am going to share three quick and simple copywriting tips that will definitely help you craft better copy, so get ready for 3 in 3. Well that wisdom applies to this first copywriting tip I have used for years and literally have it as a short-cut on my desktop as a reminder. Stone passed away at the age of 88 in 2007, but his wisdom lives on. In his book, he shared what he called “The Seven-Step Formula for Winning Letters,” which offers you seven simple reminders whenever you write marketing or advertising copy. You can click on the above photo to enlarge it. 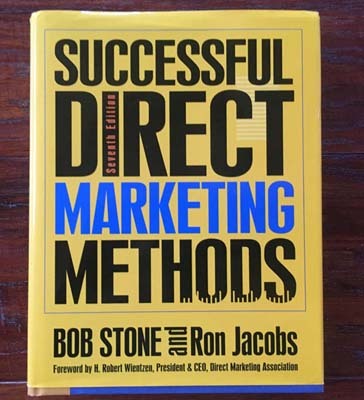 If you don’t have a copy of Successful Direct Marketing Methods, you can get it at Amazon. Again, because I prefer easy and simple tips and strategies, I created this next resource for myself and now share it with you. It’s a printable “worksheet” you can use when crafting marketing and advertising copy and it reminds you of a valuable formula for your copy. The PROMISE of my offer. The EXPERIENCE the reader will receive. The TRANSFORMATION the reader can expect. The NEXT STEP the reader should take. 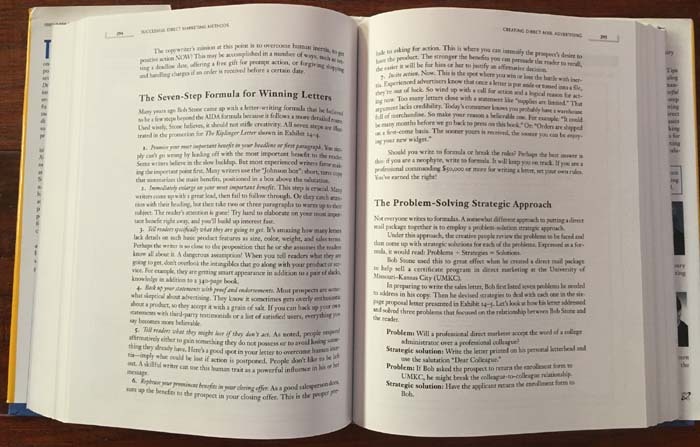 If you review the invitation I created for my upcoming event, Short Book Success, you will see it follows this simple, four-part formula. 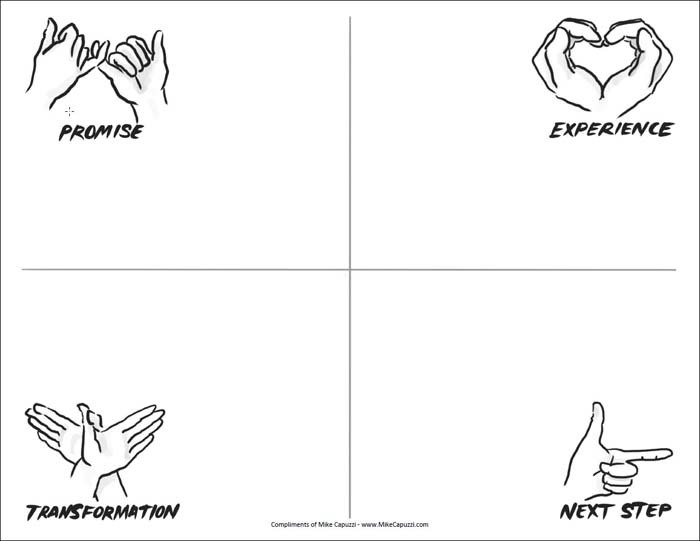 Click here to download this valuable worksheet (thanks to my friend and cartoonist Eric Bakey for his drawings). My last tip today is perhaps the easiest, but one I think many miss. Take a 24-hour break before finalizing/sending out your copy. If you are writing something important, you cannot rush it, which is why professional copywriters take weeks, if not months to craft good copy. For your own business, I would highly recommend you let your copy sit for a day (or at least a few hours) and then revisit it with fresh eyes to make sure you are not missing any important points. Personally, I find it amazing the mistakes or opportunities for improvement I find after a short break. So that wraps up this episode of 3 in 3. I hope you found these tips helpful. On the next episode of 3 in 3, I am going to share three more copywriting tips I personally use to write better copy. Until next time, keep on marketing! Mike, thanks for the download. It makes something that can get complicated into something very simple . I also added the book you recommended to my Amazon cart. It’s good to know that such good books are still available today. Hey Edwin – hope all is well. Glad you appreciate the tip! This sort of thing is super helpful, Mike. Thanks.